We visit DJI Innovations to check out their Phantom multi-rotor helicopter designed for aerial photography using the GoPro series of cameras. We found this a great device for beginners to get into aerial photography/video and loaded with features like GPS return to home and more at a low price. 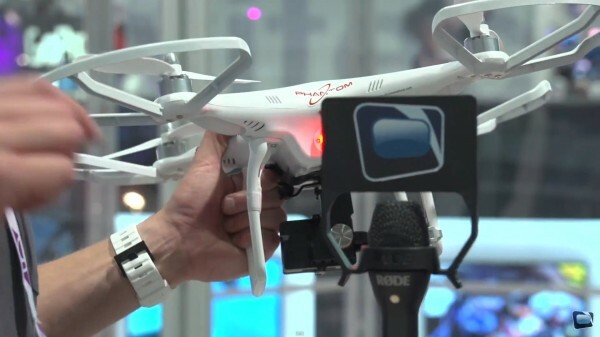 The Zenmuse Hero gimbal looks equally impressive.